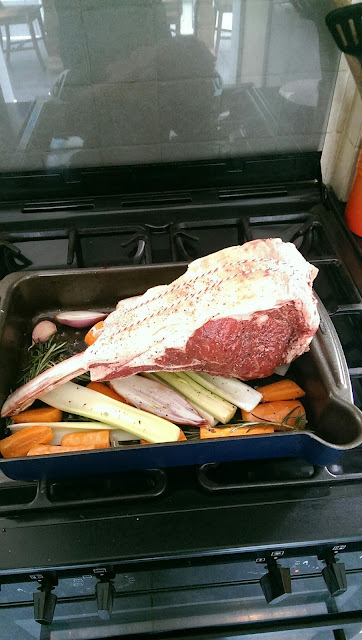 I cooked a lovely rib of beef for the dweebs on Saturday. It turned out well, although I might cook it a little less next time. Will we win the title? Anyone missing an umbrella cover?